When you buy cannabis seeds from Royal Queen Seeds, you’re getting not only the very best cannabis strains, but also the opportunity to buy cannabis merchandise like the RQW iPhone 4 case. 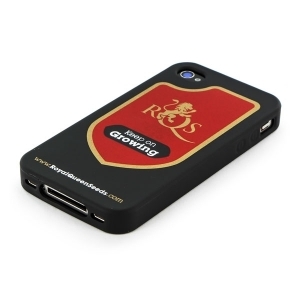 This fantastic looking iPhone 4 case is one of many of the fine products available when you shop at RQS. 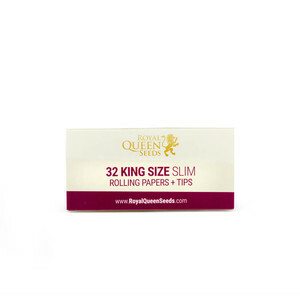 You’ve waited a long time to get this state-of-the-art phone and now that you have it, it makes sense you want to protect it from scratches and accidental breakage. 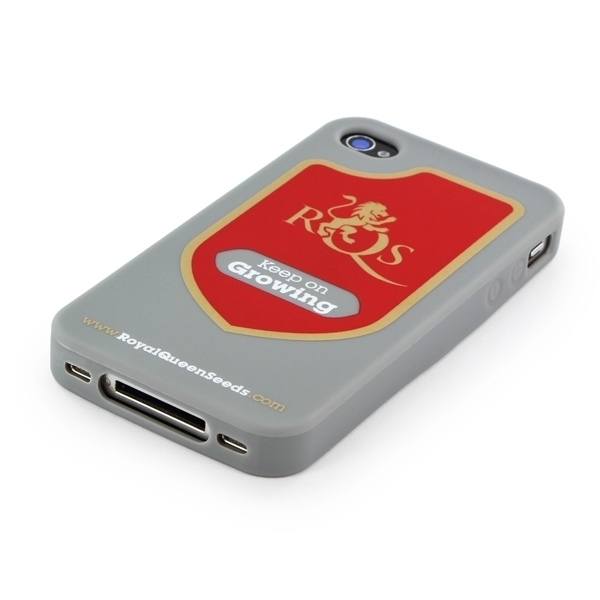 The RQS iPhone 4 case will provide your phone with the protection it needs, while also giving it a sleek and very stylish look. 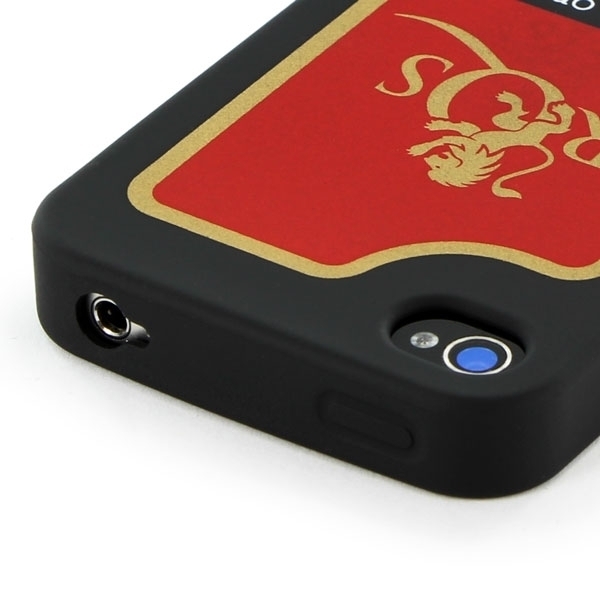 Because the case is precision crafted to fit the iPhone 4, your phone will feel just as thin in the case as it is without the case. 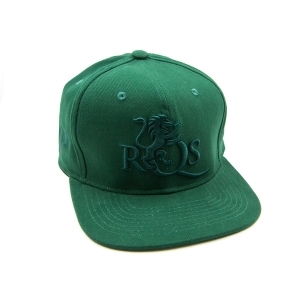 The large RQS logo, along with the “keep on growing” slogan will let your friends know you’re serious about your medical marijuana. 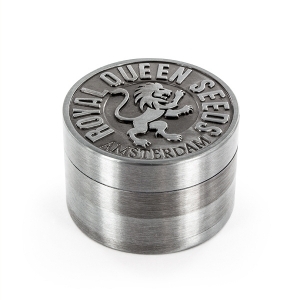 It’s a great way to show your friends that you buy from a company that sells only the best cannabis seeds. 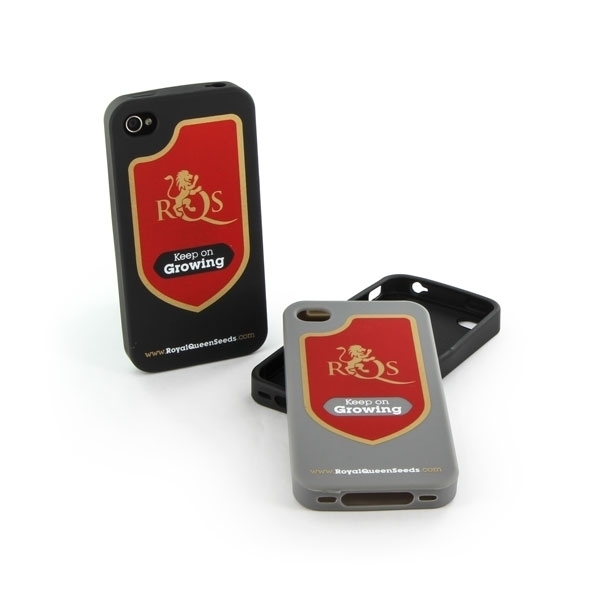 While you’re trying to decide if you want the black or gray RQS iPhone 4 case, let me tell you a little about the company. 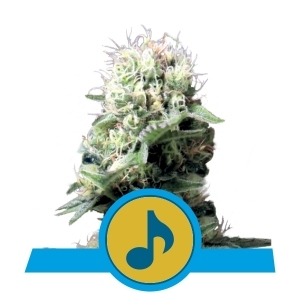 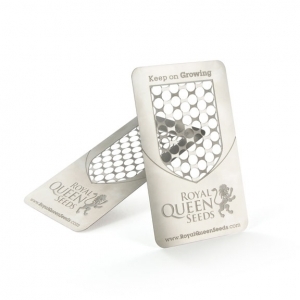 Royal Queen Seeds, a well-known cannabis seeds bank in Europe, has years of experience growing cannabis seeds and providing consumers with the medical marijuana that’s become so popular today. 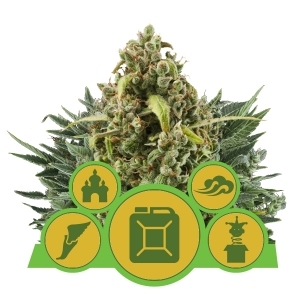 With the increasing demand for medical cannabis, RQS has made sure they’re able to keep up with the demand by offering a great selection of cannabis. 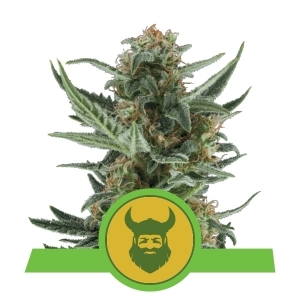 Our weed seeds are feminized, meaning you won’t be bothered with identifying and removing male plants. 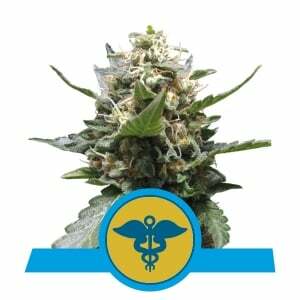 You can focus on growing healthy medical cannabis and knowing it’s coming from a seed bank that only deals in the finest cannabis strains. 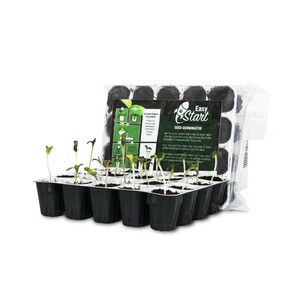 We also offer free seeds with each order. 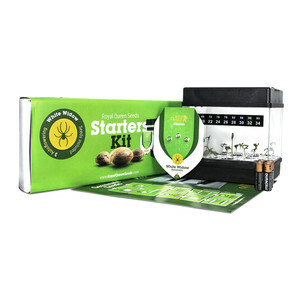 If you spend €25 or more, you’ll get 1 free seed; spend €50 or more, get 3 seeds; spend €75 or more, get 5 seeds; and spend €135 or more and get 10 free seeds. 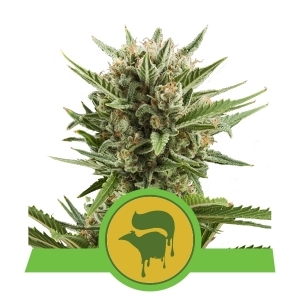 The randomly selected seeds may be White Widow, Amnesia Haze, Critical, Royal Moby or any one of our excellent strains of cannabis. 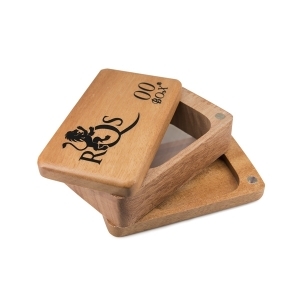 The RQS iPhone 4 case fits the iPhone 4 and the iPhone 4s. 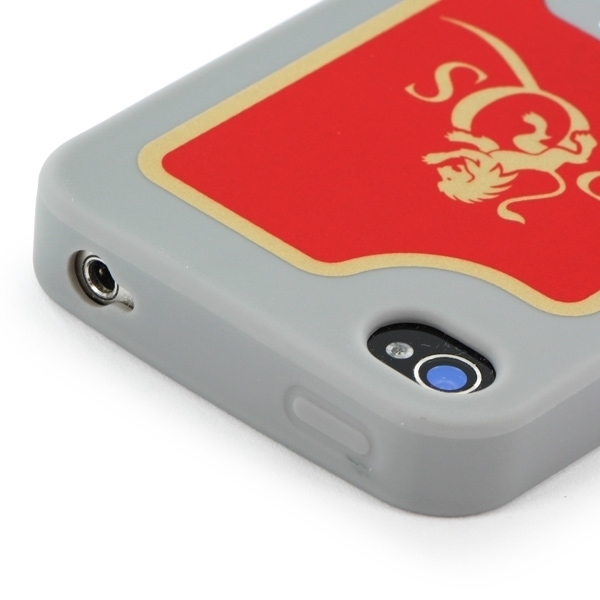 You’re iPhone has an elegant design, so why not give it a case that’s befitting. 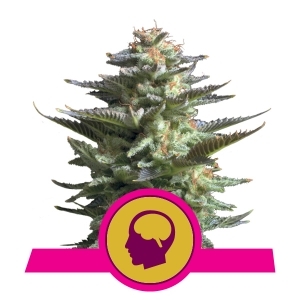 If you have any questions about this, our cannibas products or any of the other cannabis merchandise we carry, feel free to contact us.